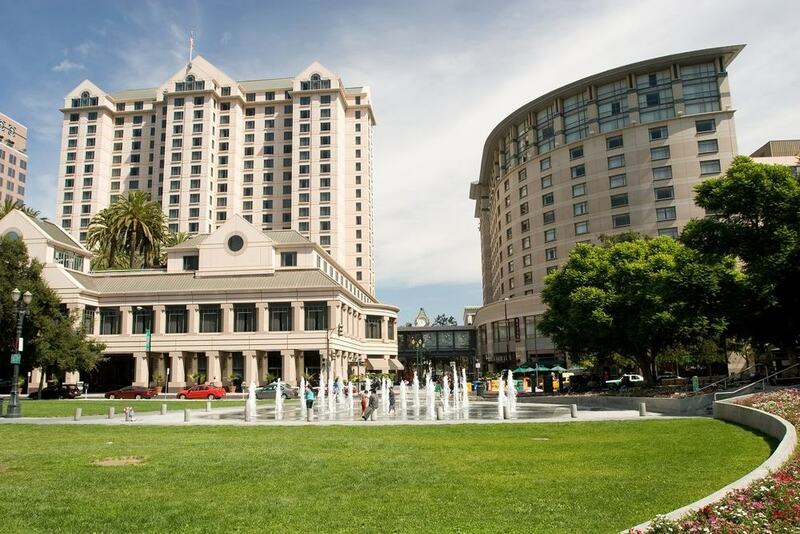 Downtown San Jose may be the central business district of the city and one of the biggest technological hubs in Silicon Valley, but that doesn’t mean it’s all work and no play there. The district has been through an era of redevelopment spanning several decades and has evolved as a modern environment with first-class social and cultural activities. Take an insightful art walk or hike the riverside trail, visit tech and history museums before sampling Downtown San Jose’s sophisticated night spots or restaurants. Believe it, you’ll be spoilt for choice, and there won’t be enough hours in the day to cram it all in. While Downtown San Jose was founded back in the late 18th century, its kept up with the times and is one US city urban nucleus where getting a good internet connection is not a problem. In fact, almost everywhere you go in the district, there’s free WIFI which is ideal for keeping up to date on the latest events or for downloading an interactive map. Don’t forget to put a reminder on your phone not to miss any of these best fifteen things to do in Downtown San Jose. 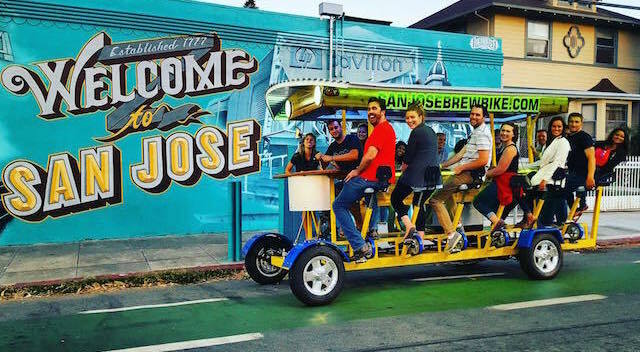 Combine sightseeing in Downtown San Jose with a fun ride on a Brew Bike. Join the tour on DT’s Park Avenue and although there’s no steering involved, that’s down to the driver-guide, be ready to pedal. Cycle around Downtown San Jose catching all the district’s major sites and stop off at three or four selected pubs for refreshment along the way. The Brew Bikes carry up to fifteen people so be prepared for a party on wheels. Tours last between two to three hours and cater for both groups and individuals so are a great way of meeting people if you’re traveling alone. 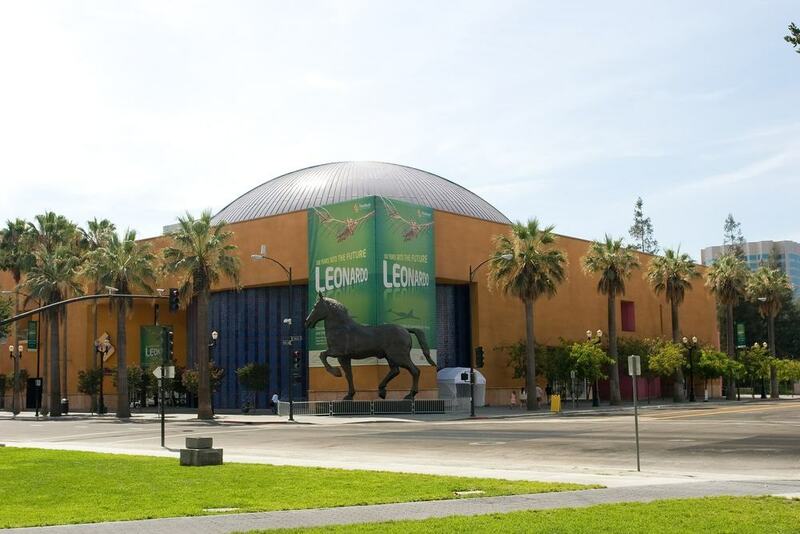 The Tech Museum of Innovation in the Plaza de César Chávez in Downtown San Jose is a museum which is just as much about the future of science and technology as it is about the past. The museum has innumerable exhibits distributed over three floors exploring such diverse scientific subjects as the effects of technology on the world, synthetic biology and augmented reality. The Tech also aims to spark creativity in the minds of visitors by inviting them to build their own robot and promotes internet safety by encouraging participation in the interactive cyber sleuth exhibit. 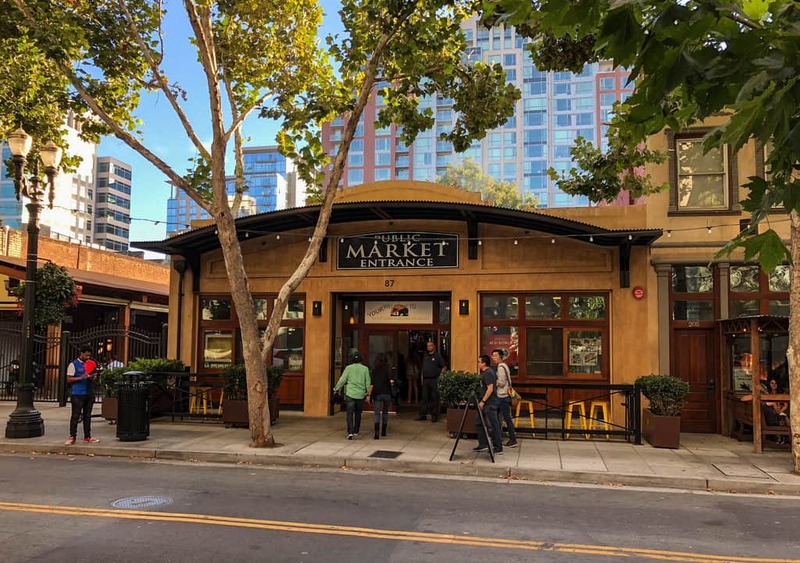 The San Pedro Square Market on San Pedro Street in Downtown San Jose is a hive of activity seven days a week from early in the morning until late at night. While it’s labeled as a market, think more food hall with live music than stalls with fresh produce. With almost twenty food outlets offering cuisine ranging from pizza to Nepali steamed dumplings and four bars serving everything from beer to Australian coffee, the choice is almost limitless. The market has two stages and puts on live music performances every night as well as outdoor events when the weather permits. 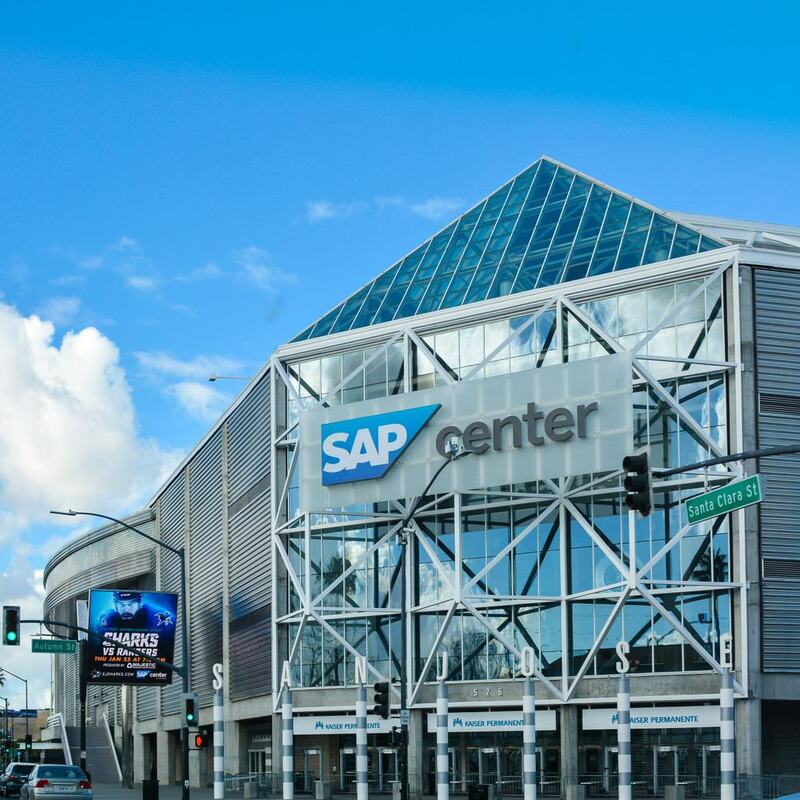 The SAP Center on West Santa Clara Street in Downtown San Jose is a major sporting and concert venue which features NHL ice hockey games and top artists like Fleetwood Mac and Elton John. The twenty-thousand seater arena is the home base of the San Jose ice hockey team, the San Jose Sharks and has private lounges and VIP suites as well as normal stadium seating. There are food and beverage concessions on every level selling a variety of products from Panda Express serving Chinese spring rolls and Beijing beef to Iguana’s serving nachos and burritos. For an unusual Instagram photo head over to the central campus of the San Jose State University and mount the empty podium spot on the Black Power Olympic Statue. 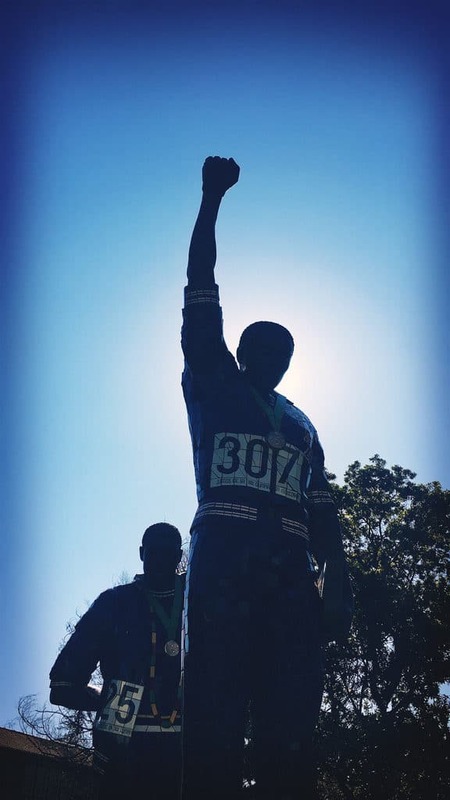 The two-figured, twenty-two foot tall, fiberglass statue called the Victory Salute celebrates the moment when the 1968 200m gold medallist, Tommie Smith and bronze medallist, John Carlos, raised their fists during the award ceremony in a silent protest to raise awareness of human rights issues relevant to their times. The San Jose Center for Performing Arts is a two-thousand five hundred seat theater on Almaden Street in Downtown San Jose. It’s the place to take in a Broadway musical, contemporary or classical dance performance as well as theatrical drama and comedy productions. The center has two bar facilities, the intimate President’s Club and the Ridder Lounge which has an outer courtyard. Operating in Downtown San Jose on South 1st Street since 1956, Original Joe’s serves up their Italian-American meals in style. Take a seat in one of the booths and be formally attended by a tuxedo-wearing waiter. Go hungry because the portions are gigantic. Think thirty-ounce Porterhouse or twenty-six-ounce Rib steak grilled on Mesquite charcoal with a side of house ravioli. 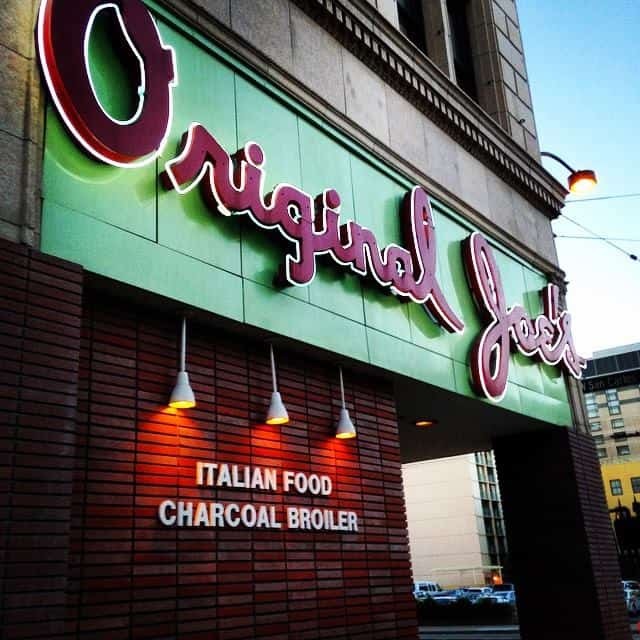 Original Joe’s also serves up great traditional Italian pasta dishes or house specials of Chicken Parmigiana and Veal Scallopini. The Plaza de César Chávez in Downtown San Jose is one of the districts oldest areas. Created along with the founding of San Jose in the late 18th century, the two-acre plaza and park is the ideal spot for taking a relaxing outdoor breather. The plaza has broad paved pathways for walking, immense lawned areas lined with palm trees and several stunning fountains. There is an open-air theater in the plaza where frequent festivals, music performances, and dramatic acts are held. The Plaza de César Chávez is the perfect place for a rest stop between visits to the many museums on the surrounding streets. Rave the night away in one of Downtown San Jose’s top clubs, Liquid, on South 3rd Street. The spacious, ultra-modern venue is lit with hip fluorescent blue lighting and has a huge dance floor. 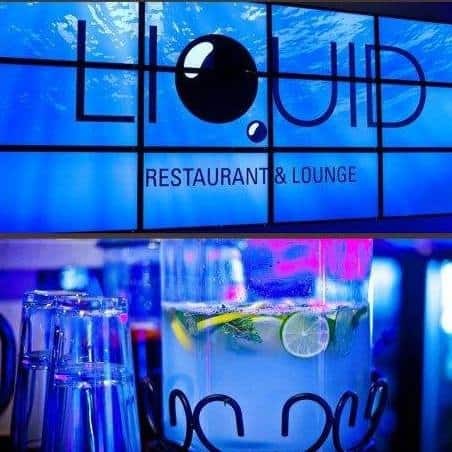 At Liquid, you can rock the night away with the best DJ’s in the Bay area spinning all genres of music from R&B to pop. Apart from a fantastic drinks menu, Liquid also has an in-house restaurant serving Asian-themed food to really spice up the night. 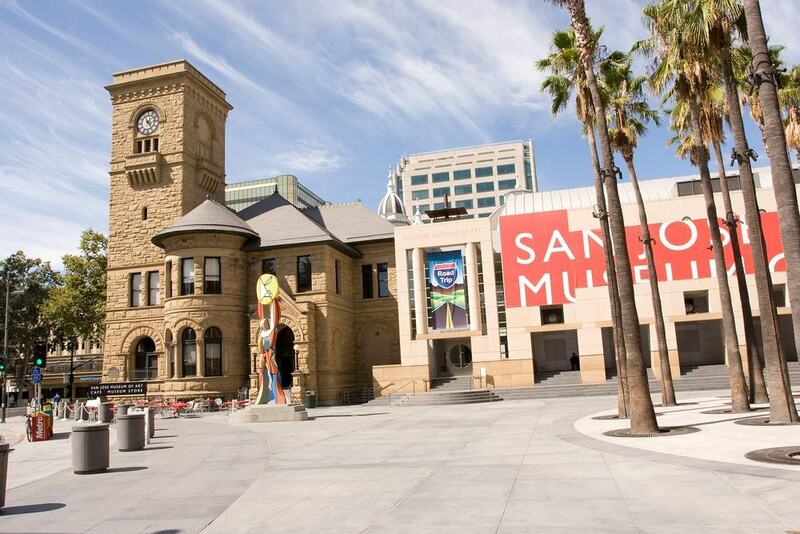 The San Jose Museum of Art is in Downtown San Jose’s Circle of Palms Plaza on South Market Street. The museum, which is itself a historical landmark, exhibits over two-thousand individual works including paintings, sculptures, photographs, and digital media. The museum showcases both permanent and temporary collections of modern and contemporary art dating from the twentieth century to the present time. There is an in-house cafeteria for refreshment and an art-orientated souvenir shop. As well as being home to conventional art museums, Downtown San Jose’s streets are daubed with wonderful works which add a colorful and distinct character to the district. 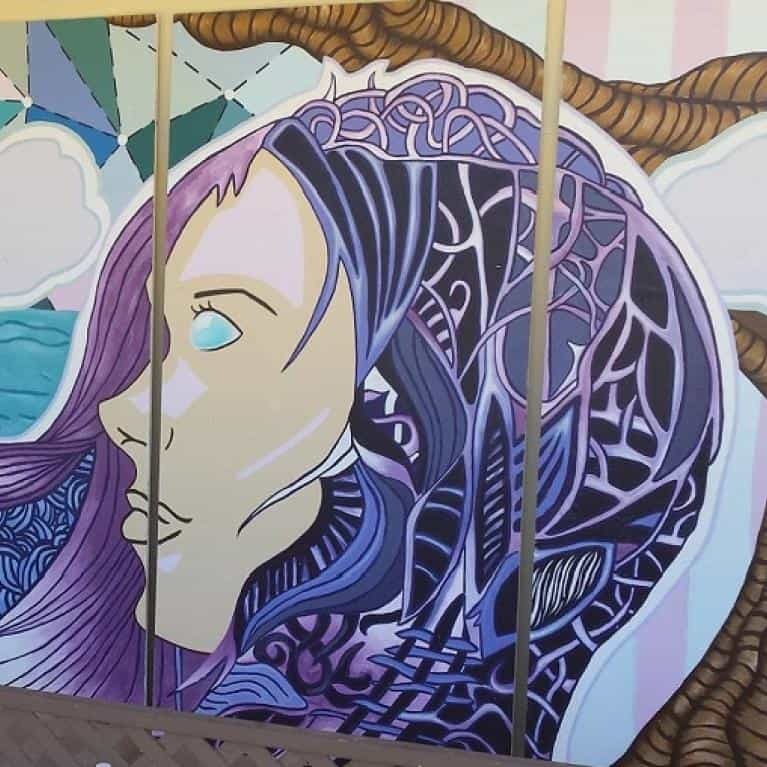 As part of a city incentive, the Downtown Doors Program and the Art Box Project San Jose, utilitarian features of DT have been converted into public works of art. Take a self-guided tour around the various murals created by students and local artists by downloading the location map from the sanjose.org website. They’re amazing. 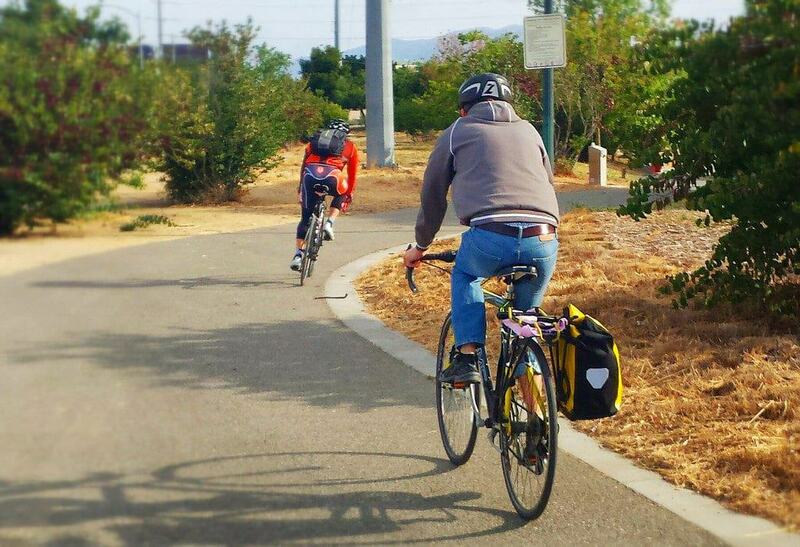 When it’s time to get some exercise in Downtown San Jose, then head for the stretch of the Guadalupe River Trail which runs right through the heart of the district. Part of a twelve and a half mile paved trail, the popular Downtown section is great for walking, jogging or hiring a cycle and pedaling along it. To take in all of the DT trail, start out in the Guadalupe River Park and end in the Children’s Discovery Park or vice versa. It’s one way of getting a different view of Downtown San Jose. Feel the real Downtown San Jose night vibe at the Cafe Stritch on South 1st Street. The club’s décor may be rustic, exposed brick and worn parquet flooring, but the nightly live jazz performances are first class. 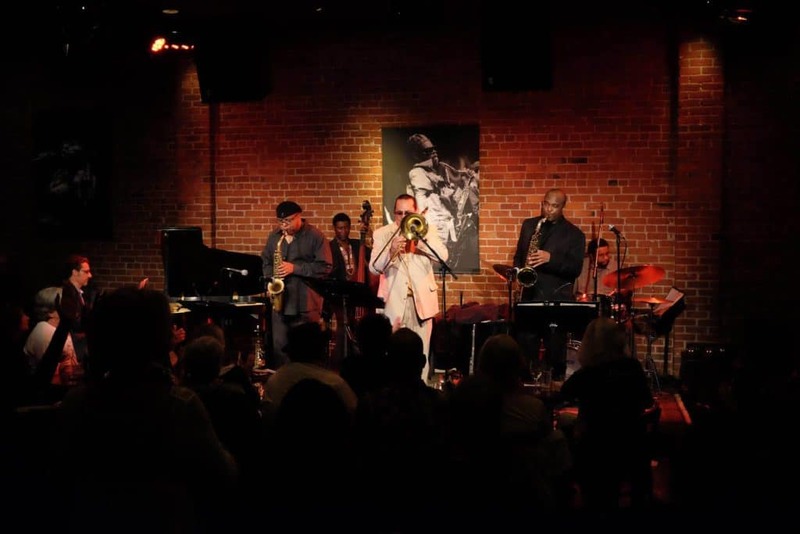 Go early to get a table; they’re at a premium when the shows start, eat dinner then sit back and be prepared to be impressed by San Jose’s top jazz musicians from solo artists to quartets. If you’re a budding poet and like to wax lyrical, then check out the Cafe Stritch’s poetry competition night which is held on every second Sunday of the month. 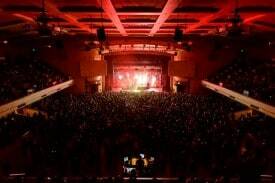 Check out the event agenda at the City National Civic while in Downtown San Jose and plan an exciting night out. Externally, the City National Civic has the look of a medieval castle with high walls and turret. Internally, after the completion of a full renovation, it is bang up to date with all the latest sound and lighting technology. 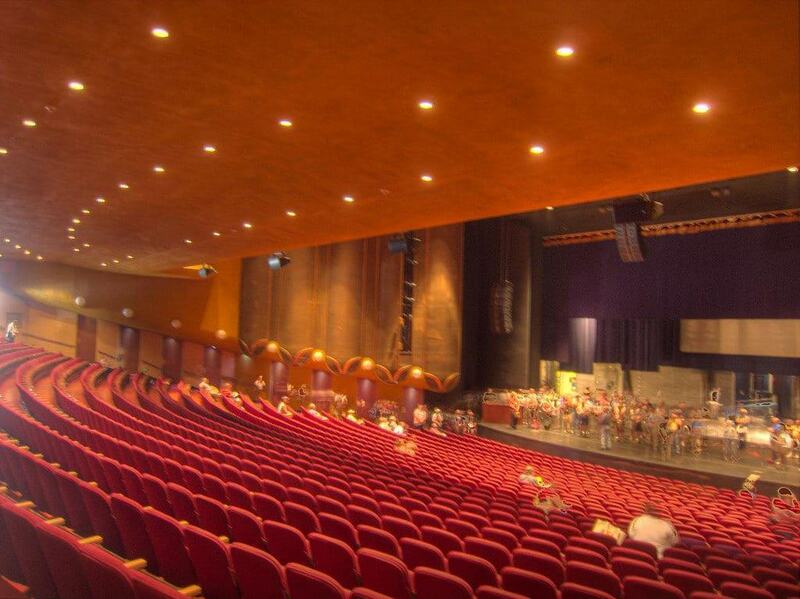 The two-thousand eight hundred seater auditorium hosts frequent shows with international stars such as Il Divo and all-American rockers, ZZ Top. 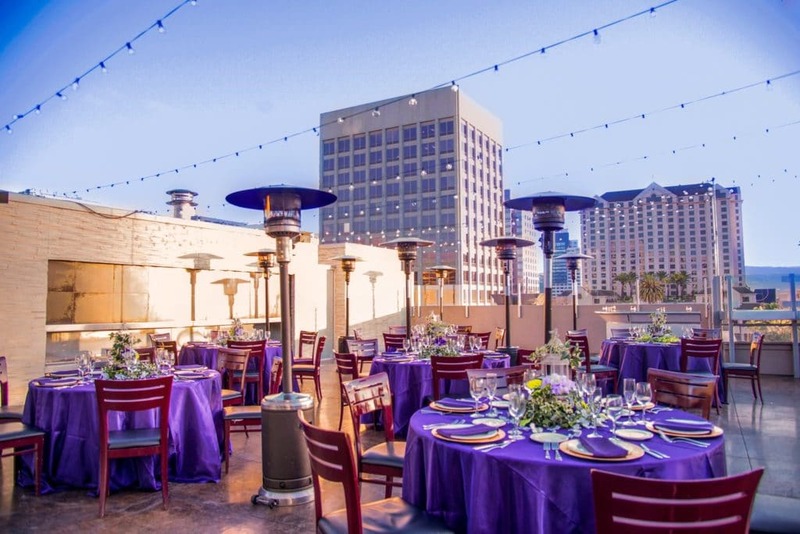 One good reason to go to Scott’s Seafood restaurant, apart from the food, is the fantastic views of Downtown San Jose and the hills of Silicon Valley from their sixth-floor location. Take a table next to one of the panoramic windows, or out on the terrace if the weather allows, and feast on seafood delicacies like fresh oysters, prawns or crab stuffed with salmon. If there’s a nip in the air, then the clam chowder or shrimp bisque comes highly recommended. You don’t need a computer to work out Scott’s Seafood is the perfect spot to take in the Downtown San Jose skyline at night while sipping an after-dinner Maple Hot Toddy or Mexican Hot Chocolate.